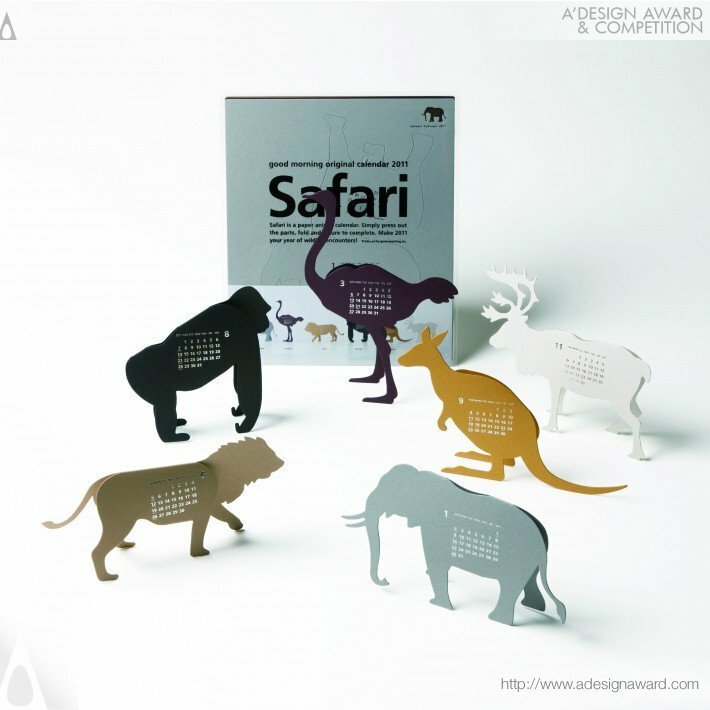 Safari is a paper animal calendar. Simply press out the parts, fold and secure to complete. 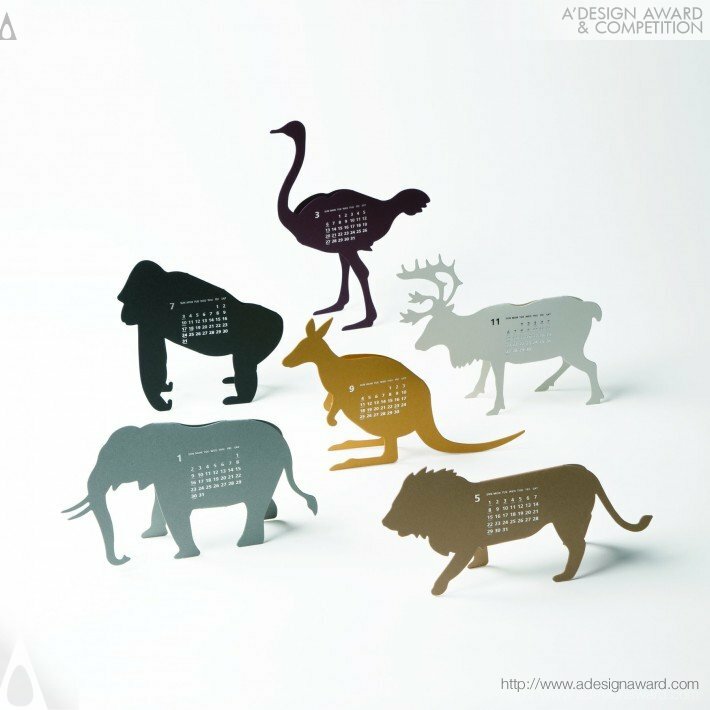 Make 2011 your year of wildlife encounters!